As I look at 2019 I am planning to play as many house concerts as I can as I love sharing my music in this way. 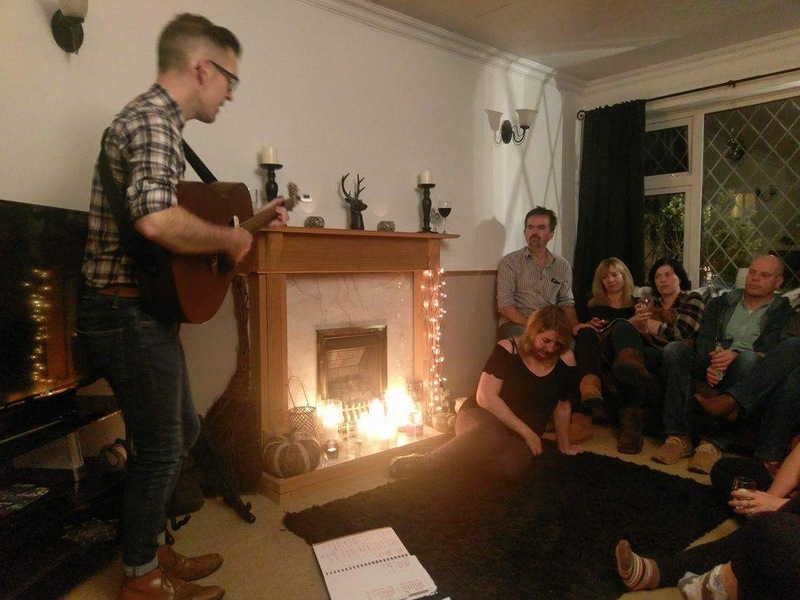 All you need a cosy little setting and some music loving friends! If you’d be interested in finding out how concerts work then get in touch via the contact page.